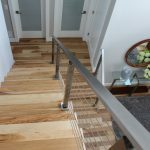 This Pennsylvania house is home to the winner of the 2017 Summer Completed Project Contest. 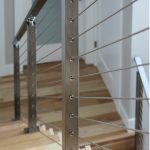 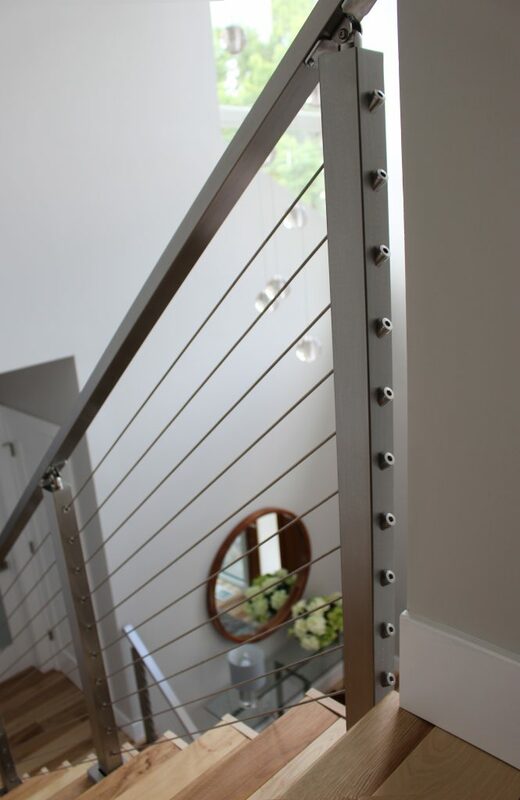 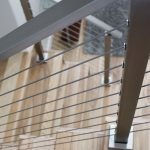 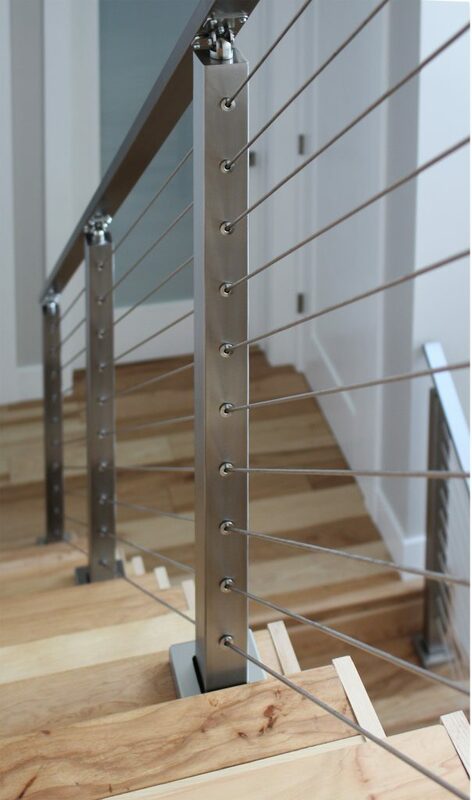 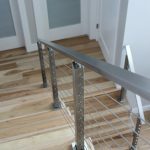 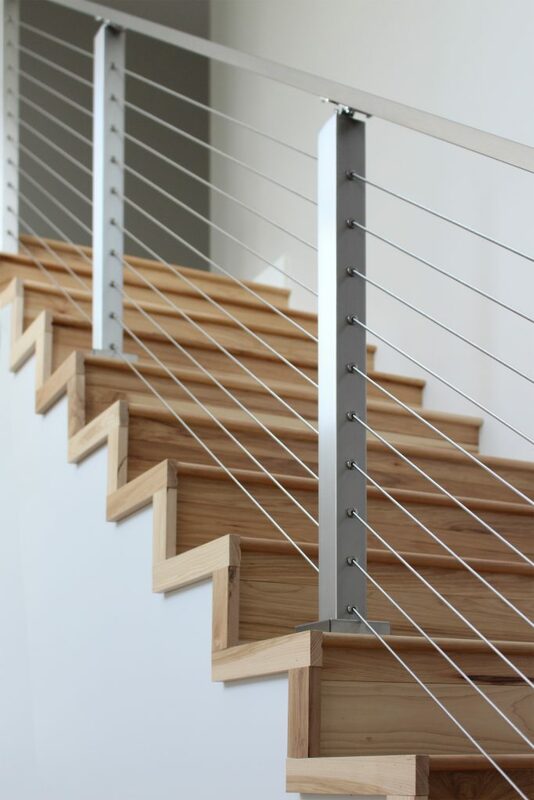 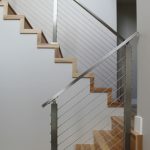 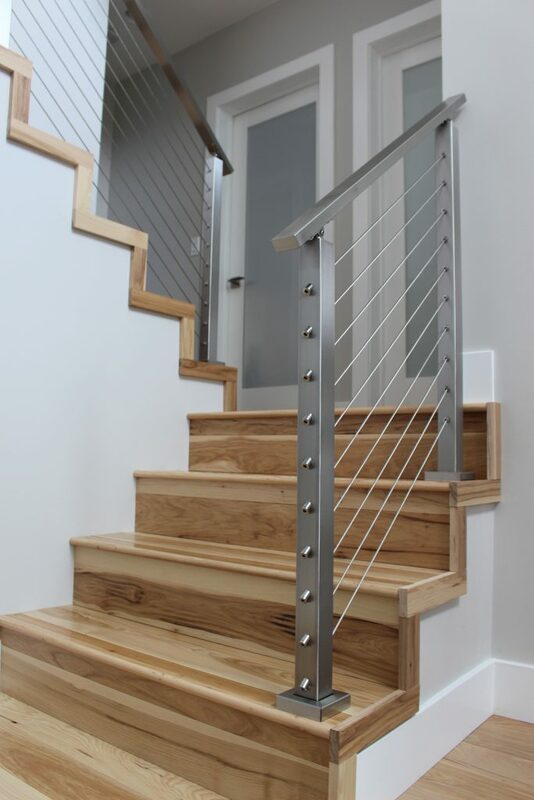 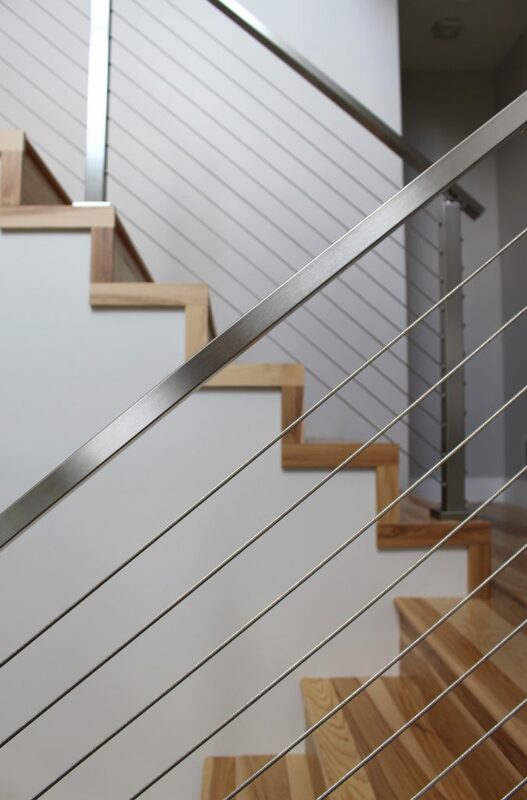 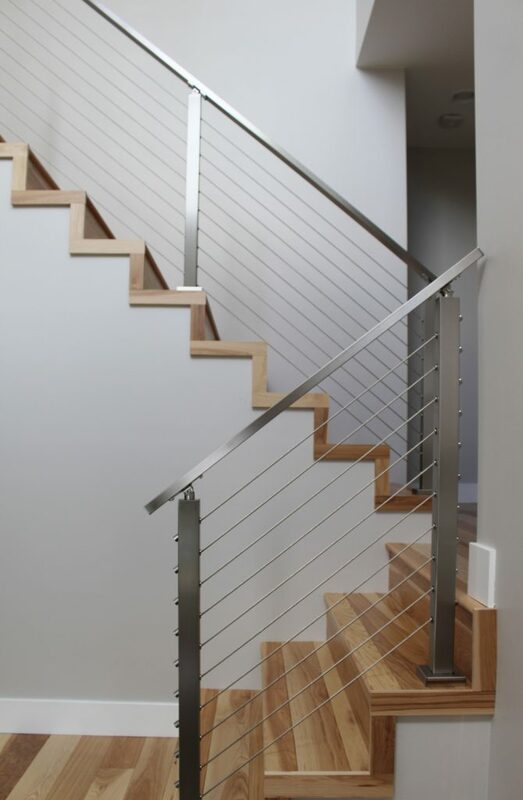 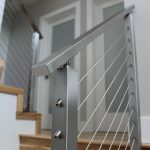 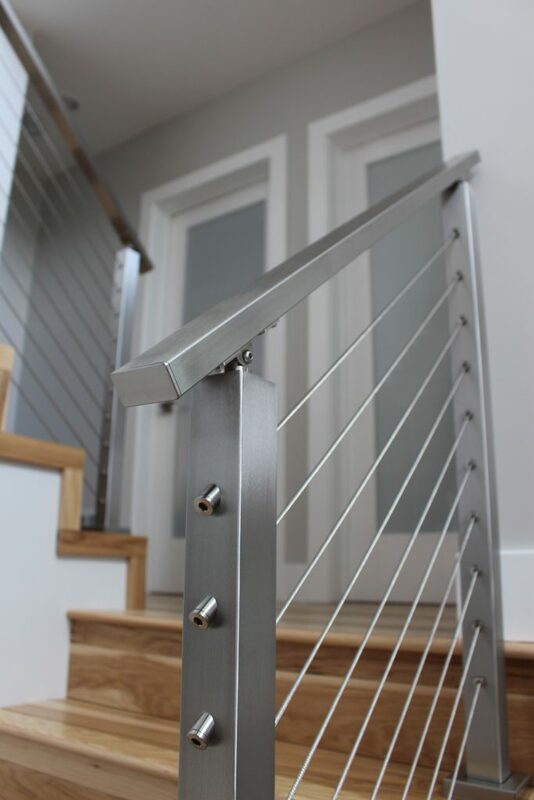 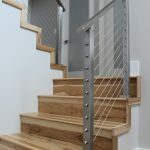 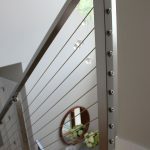 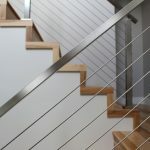 The customer took wonderful photos displaying the beauty of her brushed stainless steel cable railing system. 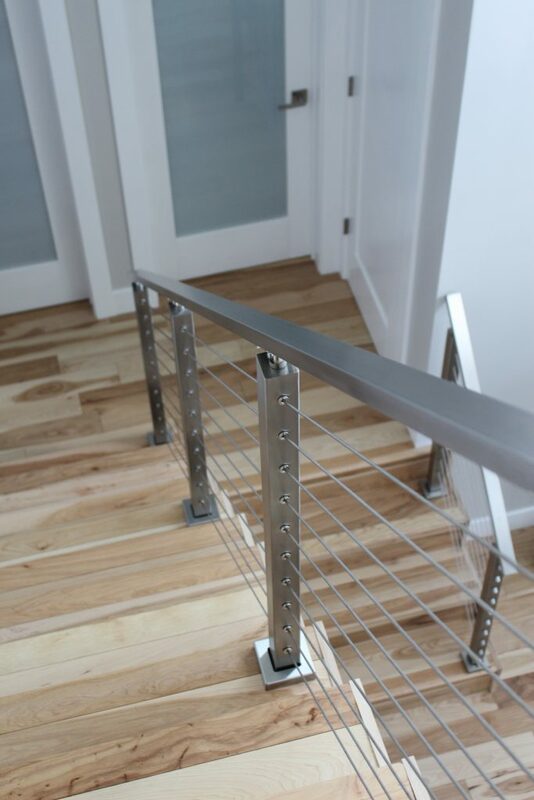 Brushed stainless steel is ideal for modern and open concept homes. 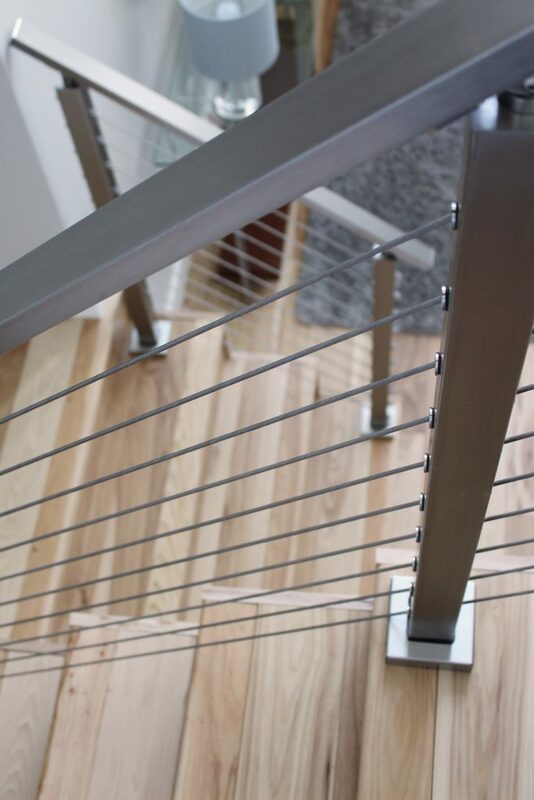 It offers a bright shine unmatched by competing materials along with incredible durability. 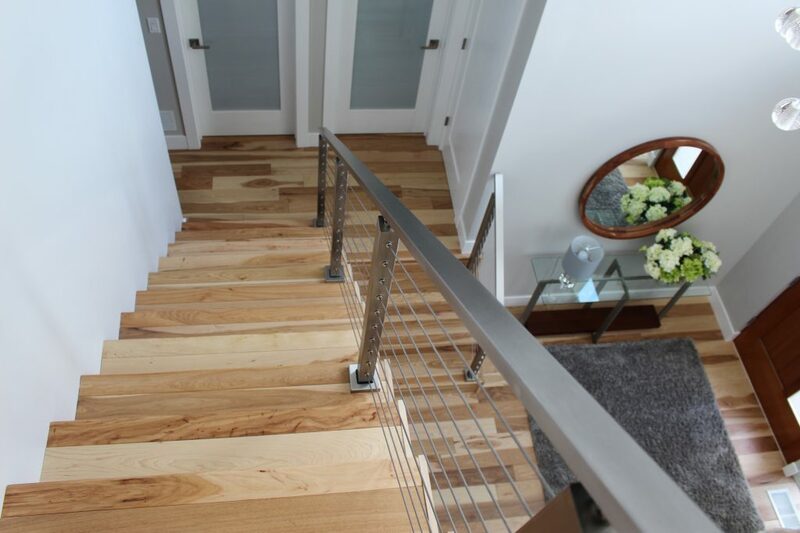 When discussing her project, this contest winner explained her design choices.